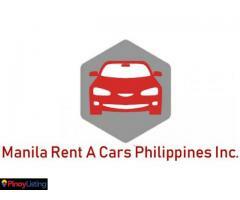 » Manila Rent a Car Philippines Inc. 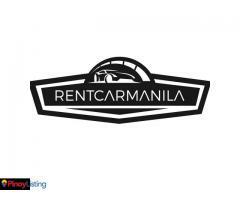 Affordable car rental service in Manila. 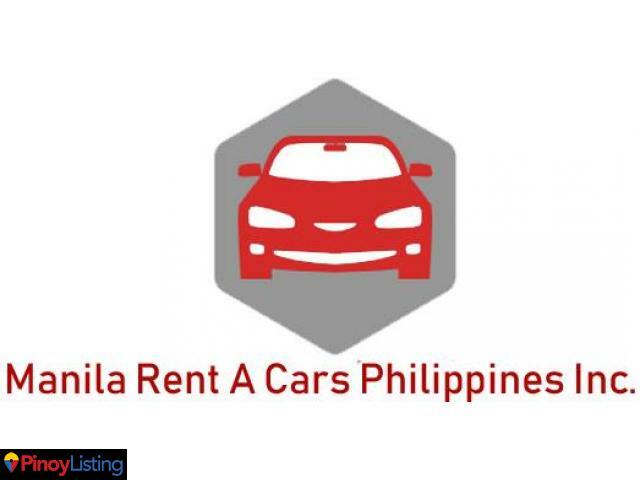 Listings (Yellow Pages) related to Manila Rent a Car Philippines Inc.
To provide quality and efficient transport service according to specific requirements of individual, company and corporations. 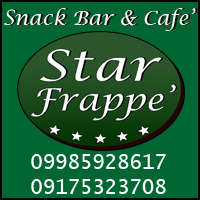 You must log in or register in order to contact the advertiser of Manila Rent a Car Philippines Inc.